Why yes! I am a major cookbook junkie and who wouldn’t be with all the amazing real food and paleo cookbooks coming out nowadays! There are PLENTY of recipes to keep you satiated, as this book has 100+ recipes that are all gluten-free and paleo-friendly! I have followed Juli for years on her site PaleOMG. 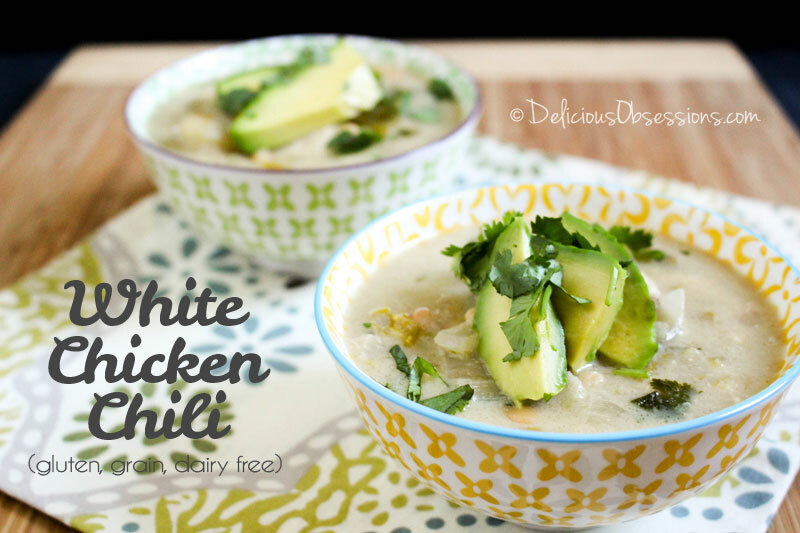 She has such a witty personality and makes the paleo diet fun and delicious. 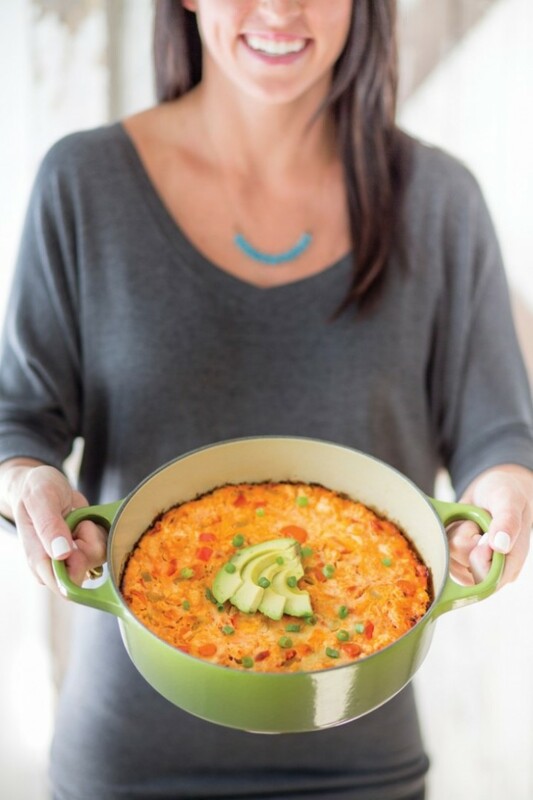 She has created some absolutely amazing recipes in her new book and I think you are going to LOVE the Buffalo Chicken Casserole below. 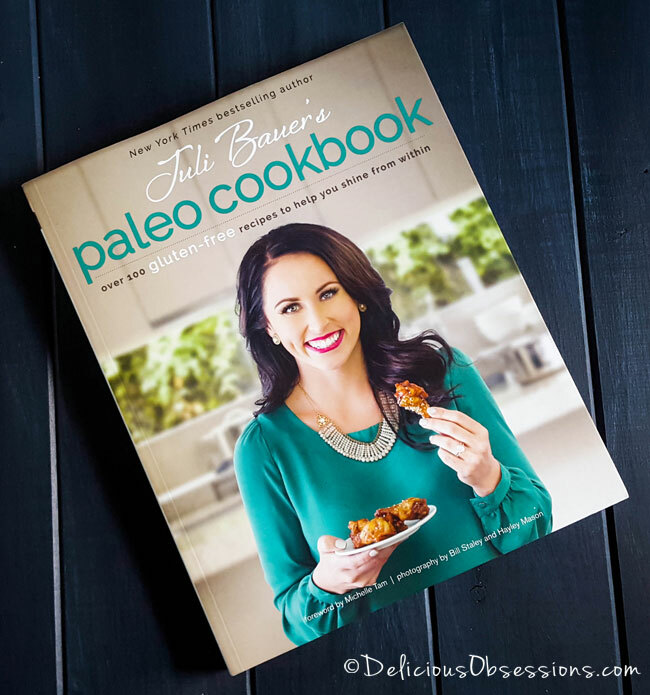 For more info on Juli Bauer’s Paleo Cookbook, check out her book here. A couple years ago, I posted a recipe called Spaghetti Pizza Pie on my blog. I don’t know if it was the word pizza or that it includes only five ingredients, but people went cuckoo for Coco Puffs over that recipe. 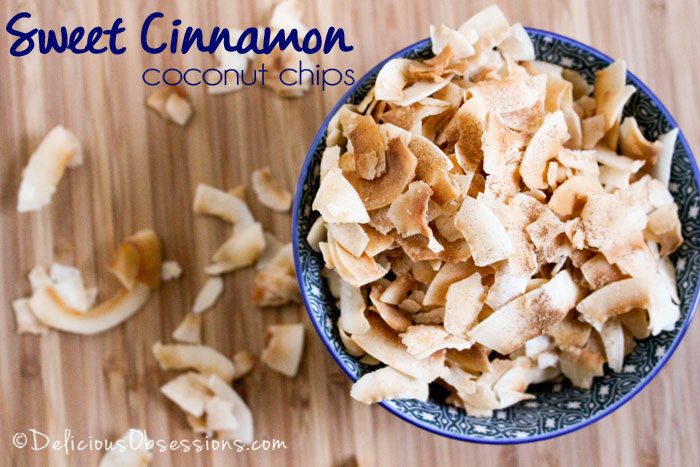 It became my top-searched recipe overnight, and it still is! But the best part about this recipe is that it is incredibly versatile. You can make all kinds of different casseroles with the same base—like the recipe you’ll find on page 94. Thrive Market: If you sign up through this link, you will get 15% OFF your first order. I get all of my herbs and spices from Mountain Rose Herbs. I have tried so many other brands and have never found the quality, flavor, and aroma to be as good as the herbs I get from Mountain Rose. I have linked to the products from my affiliate partners that I personally use and recommend. If you purchase through one of these links, I may earn a small commission. Cut the spaghetti squash in half lengthwise. Place the squash cut side down on a baking sheet and bake for 30 to 35 minutes or until the skin gives when you press your finger to it. Remove the squash from the oven and reduce the oven temperature to 350°F. Grease a Dutch oven or an 8-inch square glass baking dish with 2 tablespoons of the butter. Let the squash cool for 5 minutes, remove the seeds, and then use a fork to remove the threads and place them in the greased baking dish. In a large sauté pan over medium heat, melt the remaining 2 tablespoons of butter. Add the garlic, carrot, celery, onion, and bell pepper and cook for about 10 minutes, until the onion is translucent. 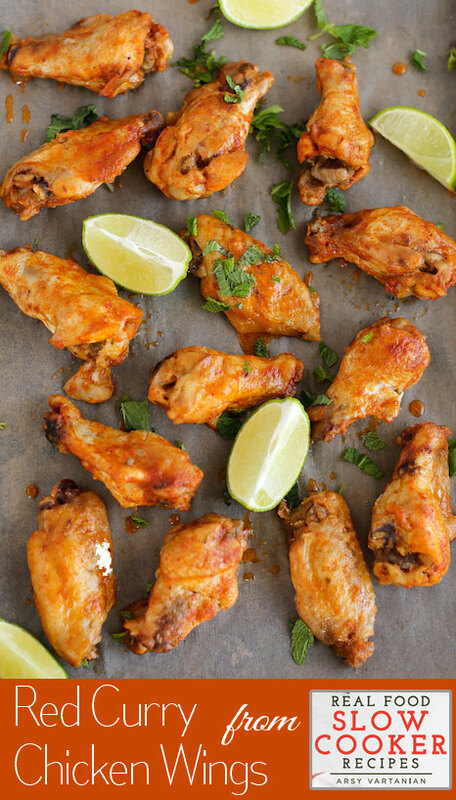 Add the ground chicken, garlic powder, salt, and pepper and cook, using a wooden spatula to break up the chicken into small pieces, until the chicken is no longer pink, about 8 minutes. Remove the pan from the heat, then add the hot sauce and mayo and mix well to combine. Add the chicken mixture to the baking dish and mix well with the spaghetti squash threads. Add the whisked eggs and mix everything together until you can no longer see the eggs. Bake for 1 hour or until the top forms a slight crust that doesn’t give when you press it in the middle. Let rest for 5 minutes before serving. Garnish with chopped scallion and avocado slices. how do i get the mayo recipe on page 274?